Enter your info below for instant access to your exclusive bonuses! No spam, only better performance. Promise. 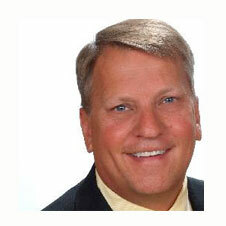 OUTPERFORM THE NORM for Sales isn’t theoretical; it’s tactical. 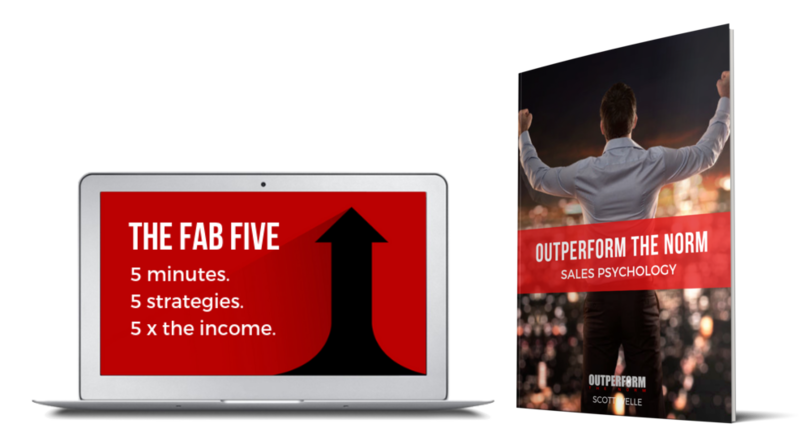 It gives you the tools that, with consistent, focused practice, will move the needle and drive REAL, lasting sales results. 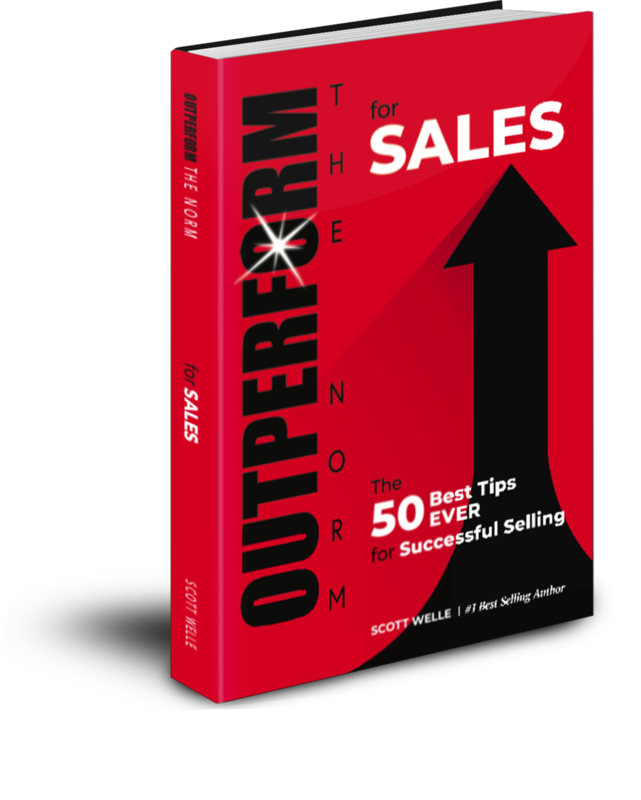 If you want a step-by-step, easy-to-digest guide of what the best salespeople in the world do differently - and better - then this is the book for you. 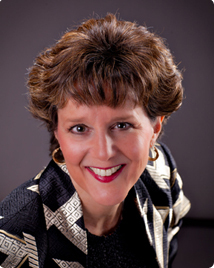 RAISE YOUR SALES GAME NOW! 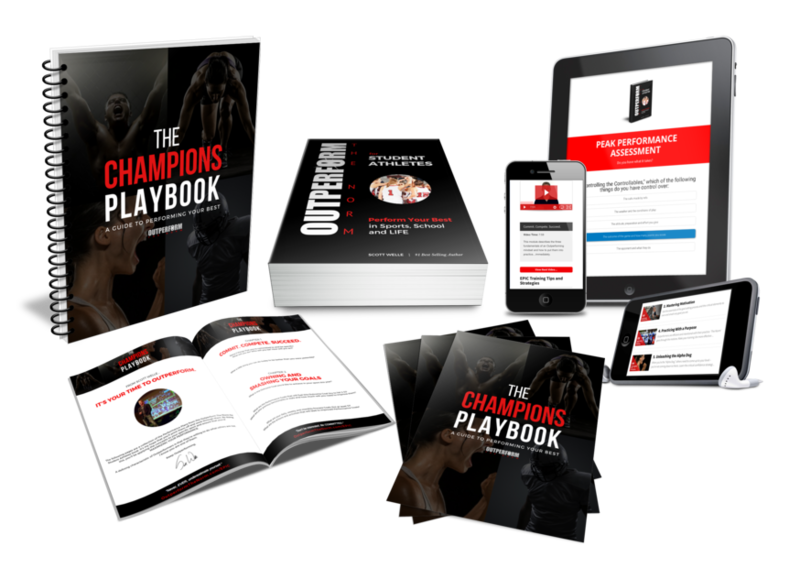 Enter your info below for instant access to your exclusive sales bonuses! 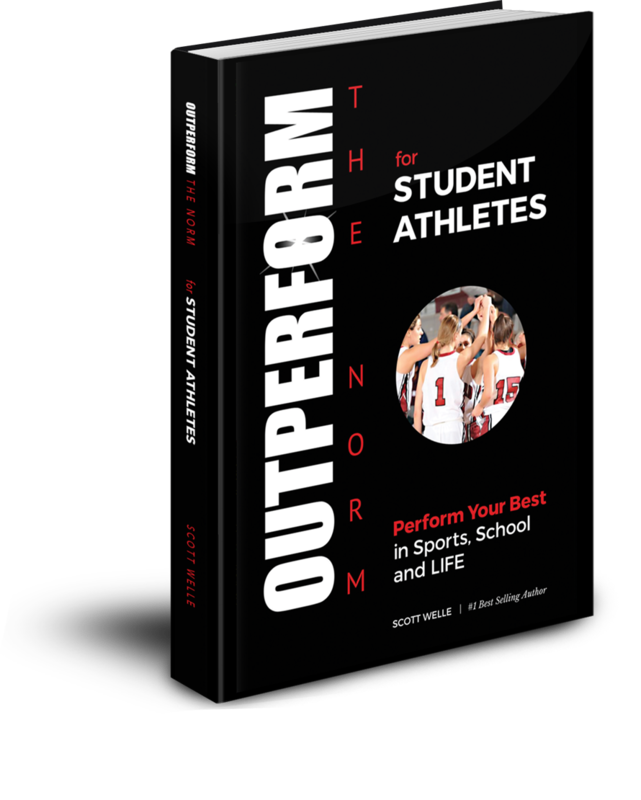 OUTPERFORM THE NORM for Student Athletes exposes you to the mental training techniques used by elite and professional athletes so you can unlock your potential and succeed in athletics, academics and life. If the best athletes on the planet are training their mind to enhance their performance in competition, doesn’t it make sense that you should do the same? Would you like to be your own boss? Work from home? Invest in a business that will grow over time? Make money in your sleep? Earn six figures helping people? 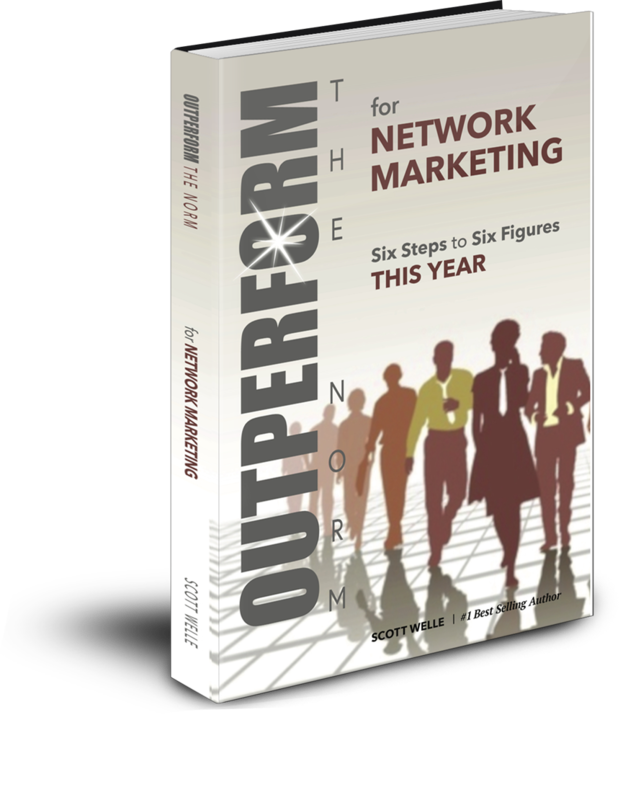 In Outperform The Norm for Network Marketing, I pull back the curtain on the six simple steps that could earn you six figures THIS YEAR. No spam, only better performance. I promise! 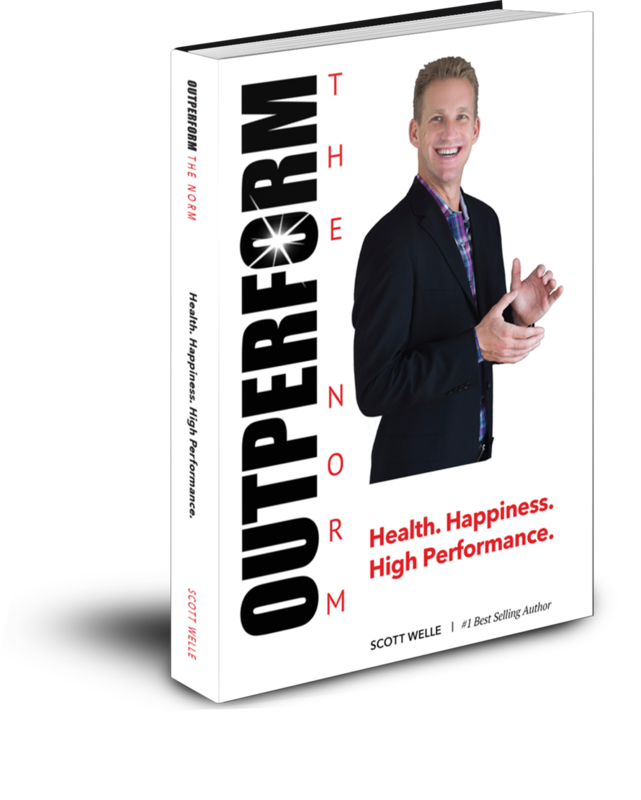 What Are Others Saying About OUTPERFORM THE NORM? His innovative strategies will help you be the best version of yourself while focusing on the process that leads to better outcomes. 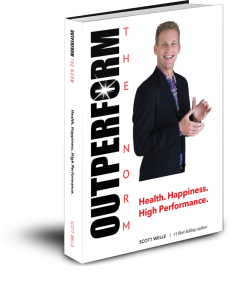 I recommend Scott to ANYBODY who wants to be stronger mentally – and physically – in their performance, whatever that might be. 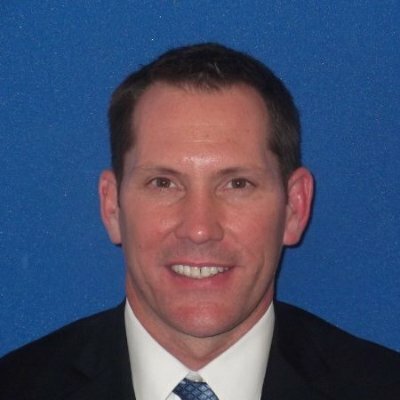 The techniques are applicable for those wanting to join the top 1% and lift their performance athletically, in business and life. Tons of great feedback! Our people are FIRED UP and ready to Outperform The Norm! TO TRANSCEND THE WAY PEOPLE USE THEIR BRAIN AND BODY THROUGH TRUTH, HONESTY AND QUALITY EDUCATION...ALL THE WHILE CHALLENGING, MOTIVATING AND INSPIRING PEOPLE TO BE GREATER EACH DAY, EVERY DAY, SO THEY FALL ASLEEP AT NIGHT KNOWING THEY ARE MAKING THE MOST OF THEIR PRECIOUS DAYS HERE ON EARTH.